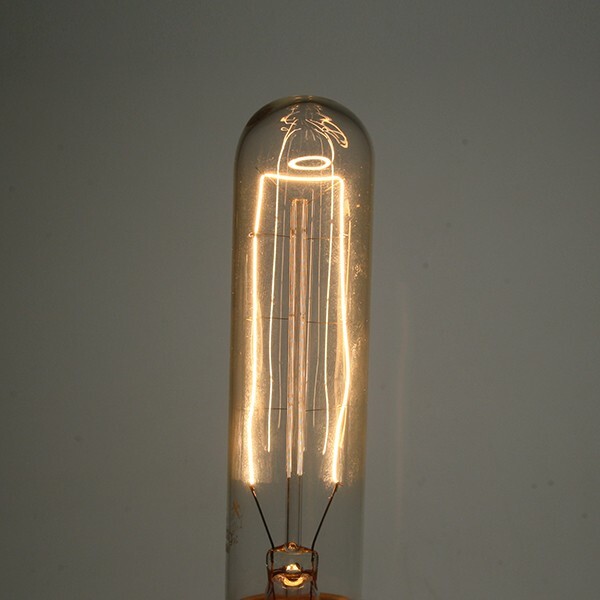 Home Lighting Tubular Squirrel Cage Bulb 60W 240V Edison Screw at UK Electrical Supplies. This is a special purpose lamp intended for commercial or industrial use only. 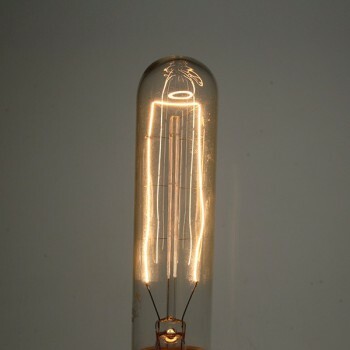 The Tubular Squirrel Cage combines a unique slender shape and a vintage-style filament with a Edison Screw base (E27), for a bulb that’s both eye-catching and widely compatible. Use this attractive Home Lighting bulb with one of our decorative pendant light sets and you can add a hip retro feel to your shop, café, pub, or restaurant. Please be aware that this is a very delicate product and, whilst all care will be taken during its packaging and posting, you will have to be equally delicate on receipt and unpackaging.